Located in Western Himalayas, The Valley Of Flowers falls under the category of National Parks in India. 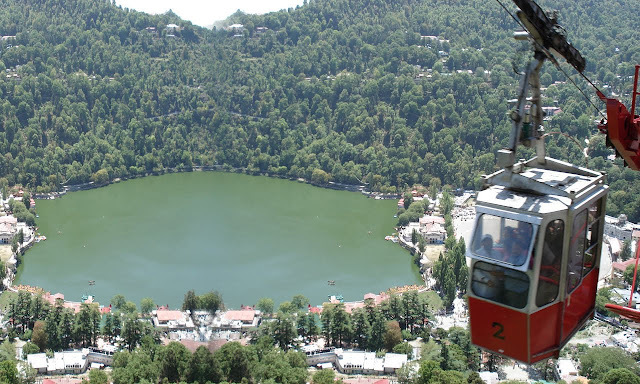 It is situated in Chamoli district of Uttarakhand and is situated at 3600 metrres above sea level. The park is spread over an impressive area of 87.50 square kilometres. The Valley Of Flowers is a part of Nanda Devi Biosphere Reserve. Interestingly, this biosphere reserve has been included in the UNESCO World Network of Biosphere Reserves. The Valley Of Flowers is known all over the world for the species of flowers restricted to that valley region only. The Asiatic Black Bear, Snow Leopard, Musk Deer, Brown Bear, Red Fox and Blue Sheep has their home in this valley. Thus it boasts of a rich species of endangered flora and fauna. The state bird of Uttarakhand, Himalayan Monal Pheasant also resides here. The valley was declared a National Park in 1982. The locals associate it with Hindu mythological stories. It has gained much importance because of representing Western Himalayan Alpine Shrub and Meadows Eco-region fauna. The place was unknown to the outside world unless in 1931, Frank S. Symthe, Eric Shipton and R.L. Holdsworth coincidentaly came across a valley full of a wide range of flowers. They named it Valley of Flowers. Several books by travellers and renowned botanists are based on it. The park is look after by Uttarakhand State Forestry Department. Grazing is banned in the area. The park is open from June to October only. 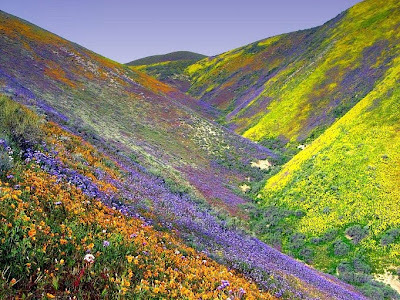 With its mesmerising valley full of beautifully coloured flowers attracting tourists year after year, The Valley of Flowers is one of the must visit places in Uttarakhand.